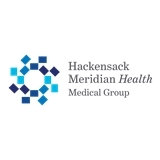 HMH Medical Group Primary Care, Eatontown (Eatontown) - Book Appointment Online! Vicki and her staff were very efficient and extremely personable. I am recommending her to friends and family.